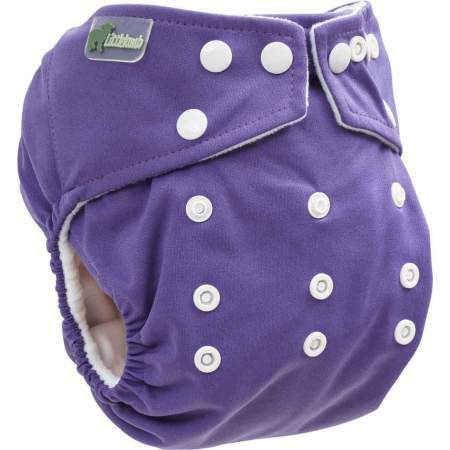 Soft from the beginning, easily tightening, thin, is the perfect choice for newborn babies. 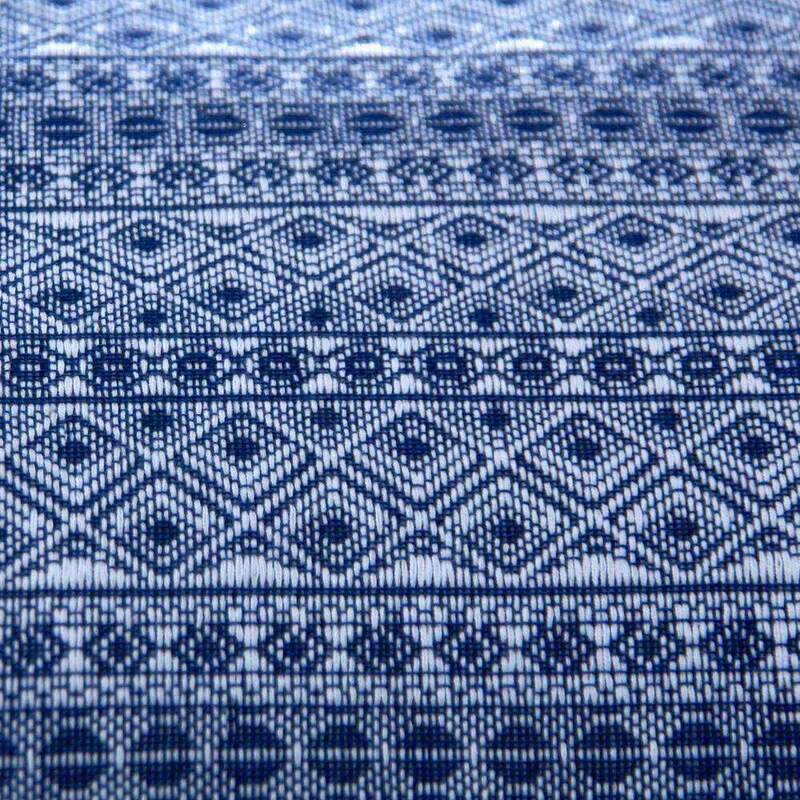 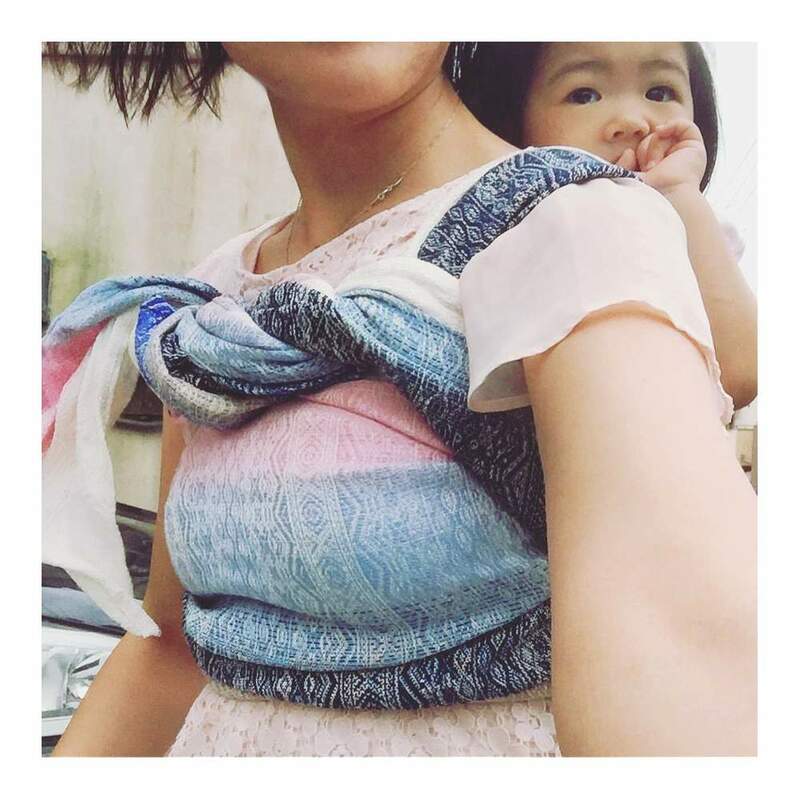 Little Frog wraps are made in Europe, with the highest quality, combed cotton yarn, in compliance with standard OEKO TEX 100 and EU Norm EN 13209-2 . 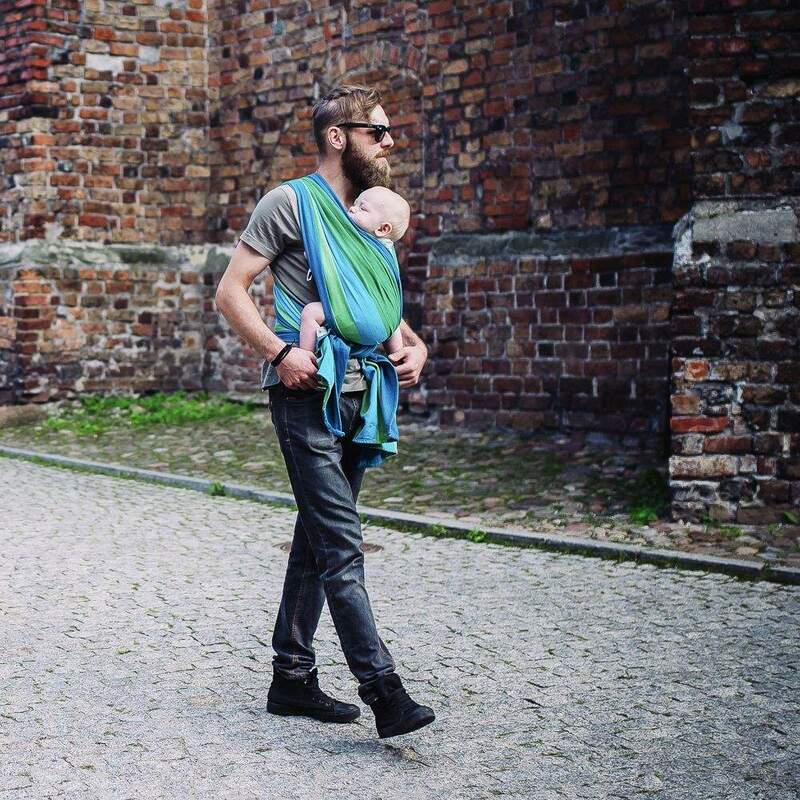 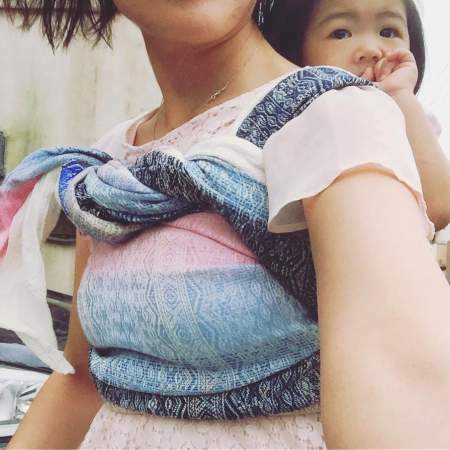 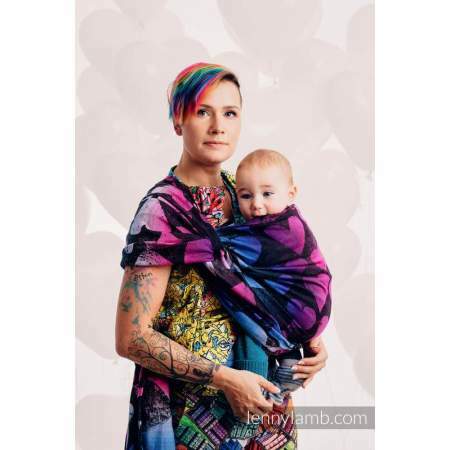 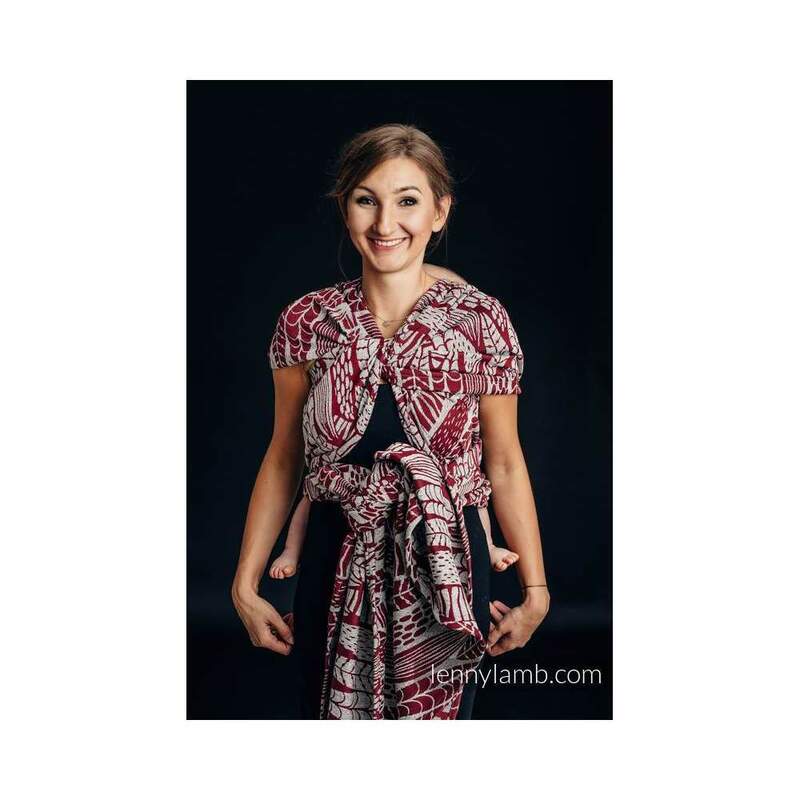 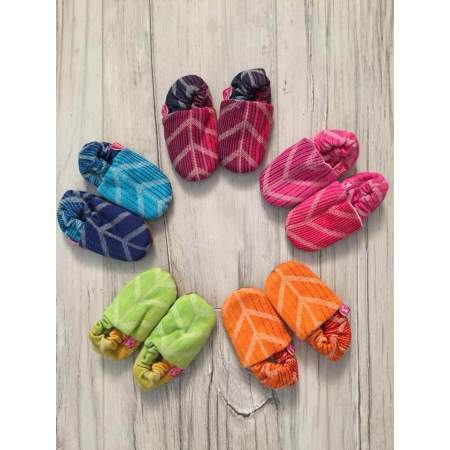 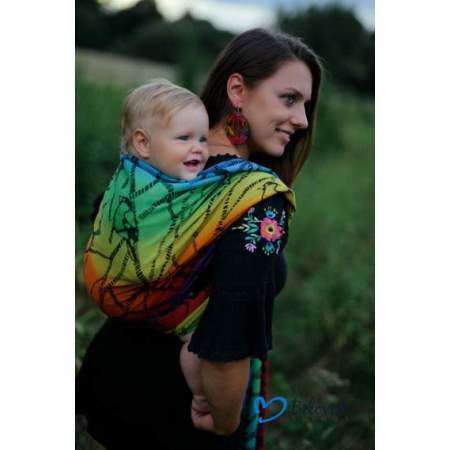 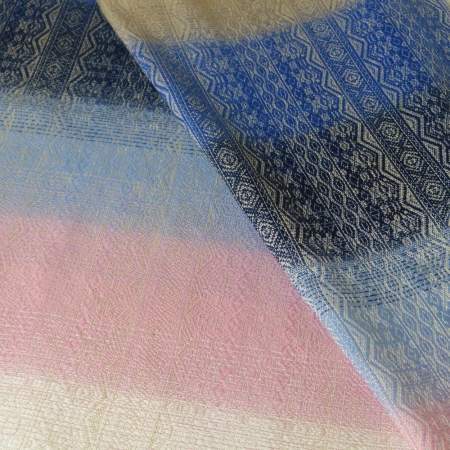 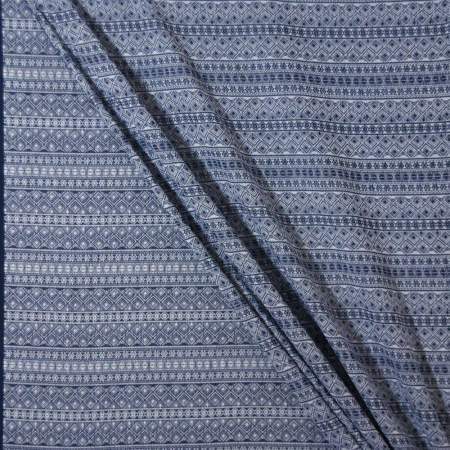 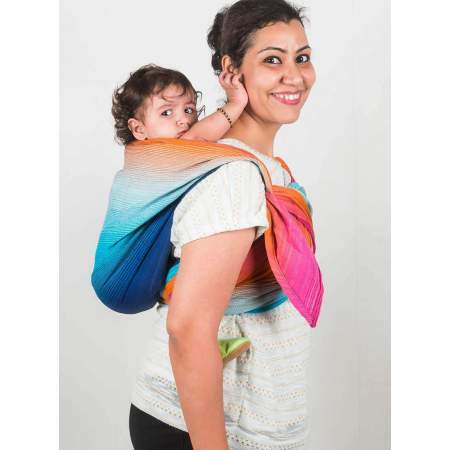 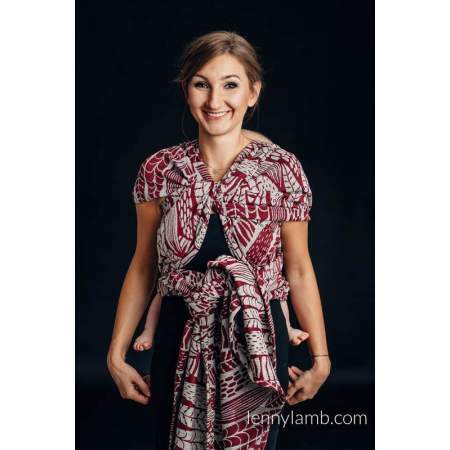 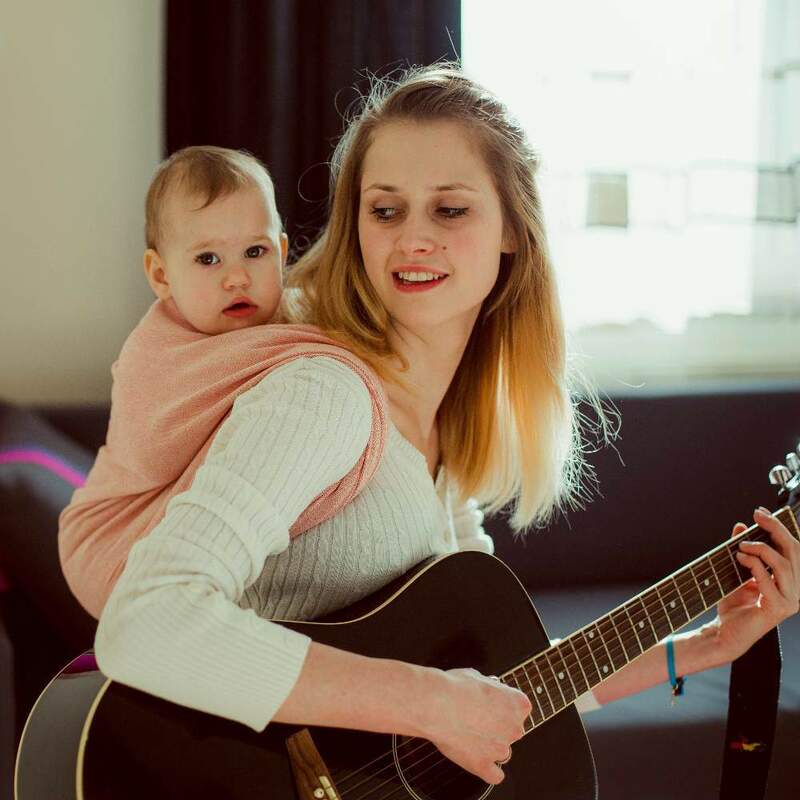 The wrap is made from superior quality 100% cotton yarns, dyed using child-friendly dyes, and hand woven to medium thickness – especially suited for babywearing. 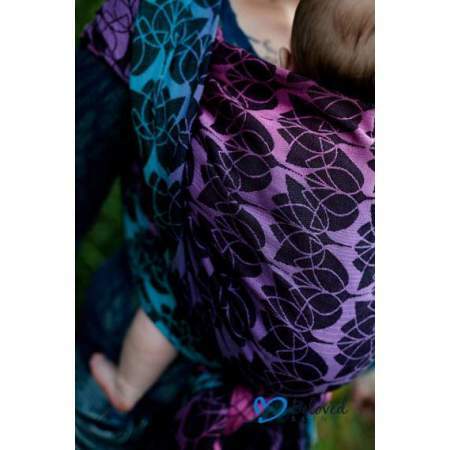 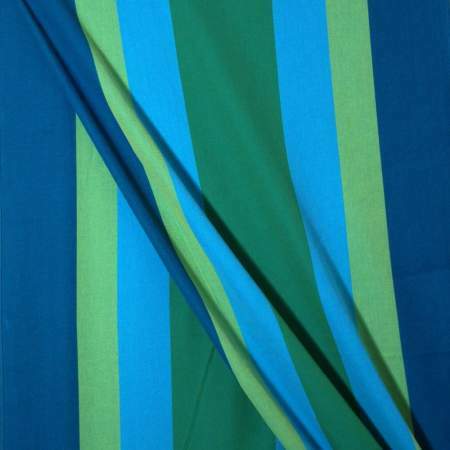 Being extremely plush, grippy and breathable, this wrap is perfect for tropical and humid climates. 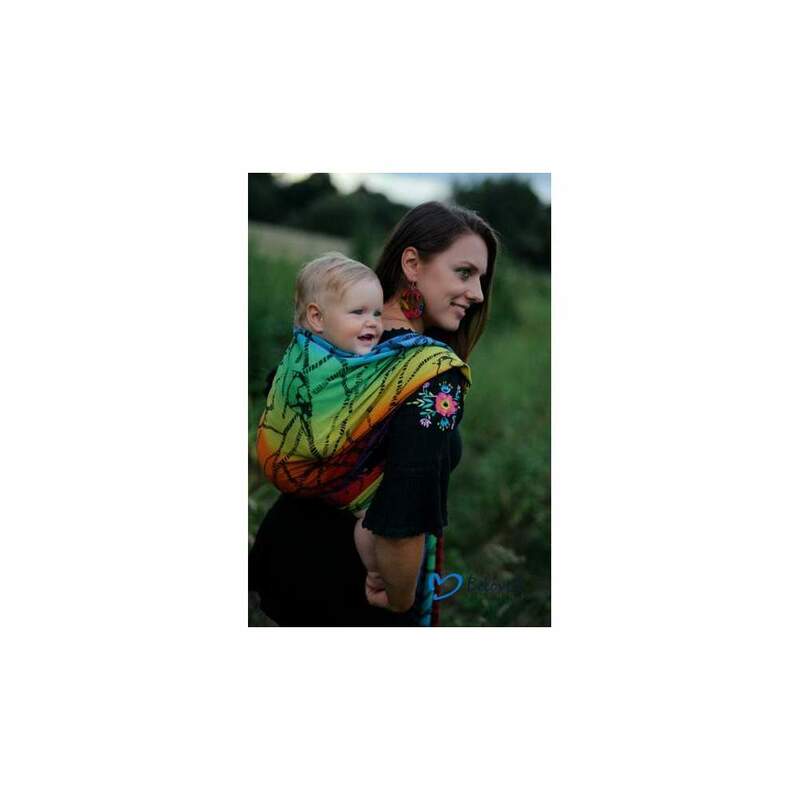 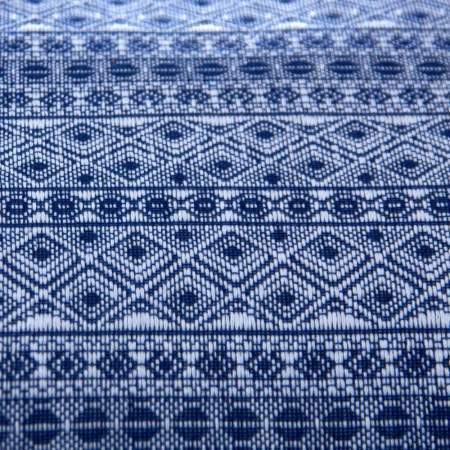 Due to its dense weave, it is extremely supportive to both - the wearer and the child.